If only planning a trip was as easy as finding some cheap travel insurance and hoping for the best! While it’s no fun to over-plan your trip, a little bit of effort up front goes a long way toward making the experience as good as it can possibly be. Read this guide for some points to check off before you depart! First of all, when planning an itinerary, be realistic! You probably won’t be able to do everything you want to do, or see everything there is to see. Far better to leave something to come back for than to try squeeze everything in. If you’ve got the time to do everything you want, then great! But chances are you’ll need to decide what’s most important for you to do or see. For all the things you do want to do, always plan to spend a little more time than you’d think on them. Things often take a little longer than you first expect, and this isn’t just limited to sightseeing. The more space in your itinerary, the easier it is to stay flexible if a certain leg of travel ends up taking twice as long, or you decide to spend two days on something instead of one. Balancing your budget doesn’t have to be boring! 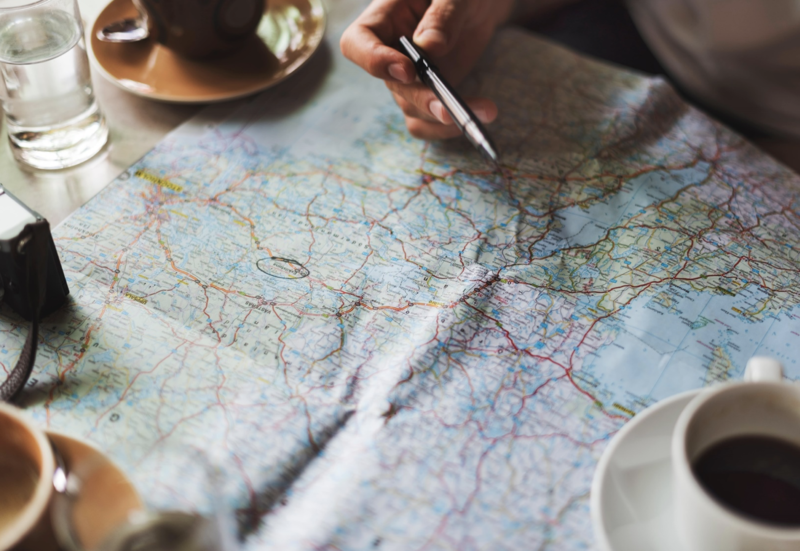 It’s less important to plan out every last purchase you plan to make, and more important to understand a few primary ideas that should inform all your decisions around travel expenses. First of all, you have two types of currency to spend; money and – as mentioned above – time. Consider that you can save time by spending extra money if you have to, and that you can save money by spending a little extra time – making the trek to less convenient accommodation, for example. Compare your options to find the best fit for you, but never feel bad about spending extra money if it’s saving you a few hours, and you’re okay with that! You don’t need to outline every possible thing that could wrong, but it is worth being prepared to face a broken-down car, a delayed flight, or closed tourist attractions. Don’t drive yourself crazy expecting everything to go wrong, but having a plan for generic emergencies ahead of time could help you be ready for anything. Finally, talk to someone who’s made the trip before. There’s nothing as valuable as insider information when travelling, and it pays to know the best spots to go ahead of time, or what pitfalls to watch out for. If you can’t talk to someone who’s been where you plan to go, you can always find insurance experts to talk to, as there’ll always be things you just can’t plan for. To compare the best travel insurance for your next trip, call glimp today!